Earlier this month, I attended the Leadership Circle ProfileTM certification. 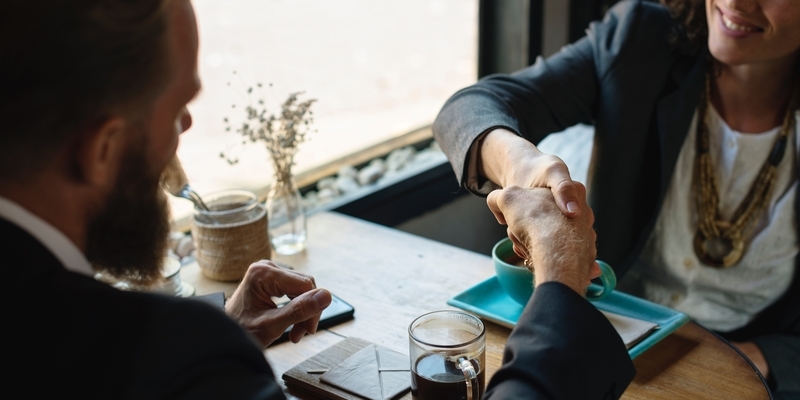 The Leadership Circle ProfileTM is a robust 360° feedback tool often used with Nebo clients, which offers a leader great insight into how their current thought processes and behaviors impact their overall leadership effectiveness. As part of my certification experience, I participated in the Leadership Circle ProfileTM assessment and asked a diverse group of colleagues and clients to share feedback regarding my effectiveness as a leader. The experience was one of the most impactful in my professional development journey and offered great insight into where I may choose to go next with my growth as a leader. Below, I share four insights on receiving feedback during a 360° assessment process. 1. Asking for feedback allows us to recognize our blind spots. Allowing others to share their assessment in this anonymous way gave me a unique opportunity to see how the world sees me as a leader. I now have greater awareness of where my colleagues and clients see my strengths and where I may be wasting energy by being hard on myself. I am now able to focus my energy and development in a specific area that will increase my overall leadership effectiveness. 2. 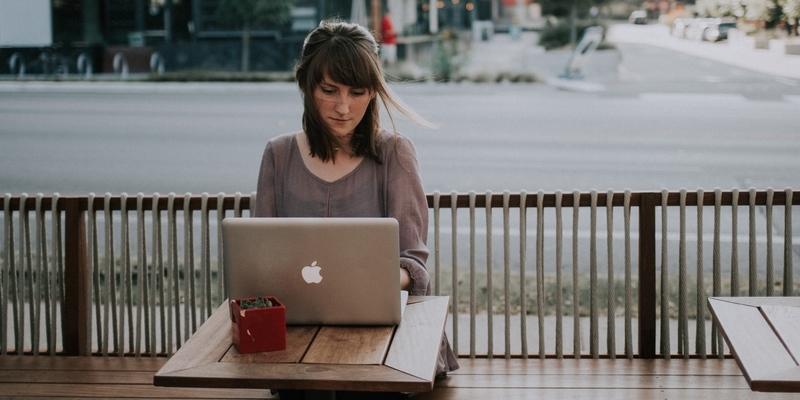 Challenge yourself to accept the feedback…while holding feedback lightly. While in the Leadership Coaching program at Georgetown University’s Institute for Transformational Leadership, instructor Neil Stroul challenged me to look for evidence which proves my assumptions are not correct. As humans, we quickly and unconsciously form assessments about the world based on our previous experiences. After receiving feedback that didn’t ring true for me, I spent time trying to find evidence that it was indeed true. This practice allowed me to get out of my brain’s natural tendency to use my own prior experiences to make meaning, to really challenge myself to receive the feedback and to more objectively assess whether or not the it was relevant to my learning and development goals. 3. Don’t try to boil the ocean. When using a tool like Leadership Circle ProfileTM, there is a lot of rich data and it is tempting to want to dive in and take on all of the growth opportunities at once. It is important to take the time to reflect, and to pick one or two areas of focus, rather than trying to address everything in the report at once. Take some time to ask yourself questions such as, “In my current role, what areas of growth would have the greatest impact on my effectiveness? In what area(s) of learning am I most motivated to immerse myself? When I look to my future and where I want to be next, what learning and growth is most critical for my success?” Development is a marathon, not a sprint. There will be plenty of time to go back to the report and select additional areas for growth when the timing is right. 4. Thank your evaluators and ask for ongoing feedback to support your development. After receiving feedback, it is important to go back to your evaluators and let them know you heard them and thank them for sharing. In addition to sharing a few things I learned through the experience, I also shared a development goal I am working on and invited feedback. By sharing my learning and inviting additional feedback, I am hoping to create a culture of learning and growth in which all are encouraged to share their own learning objectives and invite feedback. Receiving feedback through a 360° feedback experience is an opportunity that opens the door to new ways of thinking and operating in our world, offering the chance to elevate our effectiveness as leaders. If you would like to learn more about incorporating a 360° feedback process into the professional development programs for your organization, please contact us. 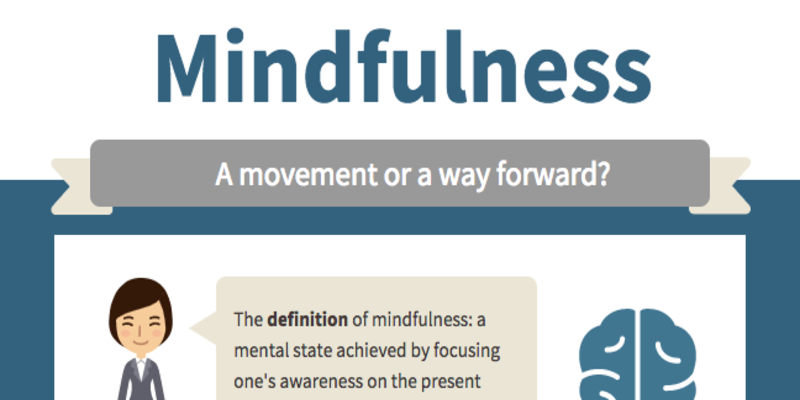 Infographic – Mindfulness: a movement or a way forward?